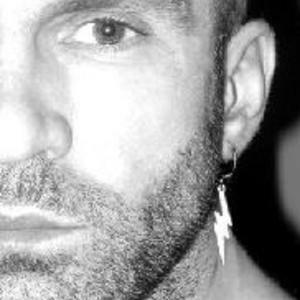 Peter Rauhofer is a remixer and producer who formerly went under the moniker Club 69 as well as Size Queen. A native of Vienna, Austria, he is famous for his remixes of a number of Madonna's songs including Nothing Really Matters and American Life. He has also provided remixes for the likes of Whitney Houston, Janet Jackson, Jessica Simpson, Britney Spears, Christina Aguilera and Mariah Carey. Rauhofer is also a popular DJ and was the former resident DJ at the weekly gay dance night held at the Roxy in New York City. Rauhofer is also a popular DJ and was the former resident DJ at the weekly gay dance night held at the Roxy in New York City. Presently, he spins throughout the United States in such cities as Los Angeles, Miami, and New York, where he spins frequently at local nightclub Roxy. In addition to remix's, Peter Produces his own singles such as "Do It Properly" a popular club track with vocal contributions by Deborah Cooper.